Foxtrots, not to be confused with the 1930’s dance craze, is a young musician who at 19, started living out of her van in pursuit of an uncharted dream. 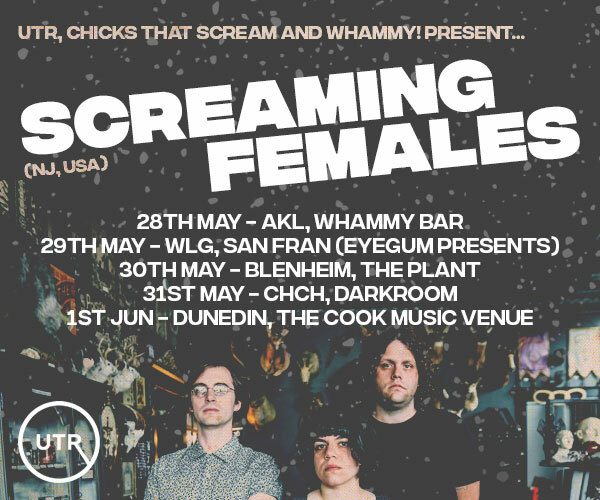 Over the past year she has travelled over 30,000 kms from the Bay of Islands all the way down to Invercargill, and everywhere in between, sharing her views through her outspoken and often blunt songwriting style. Through these travels she continues to captivate audiences with her powerful yet effortless voice, accompanied by an emotional vulnerability beyond her years. 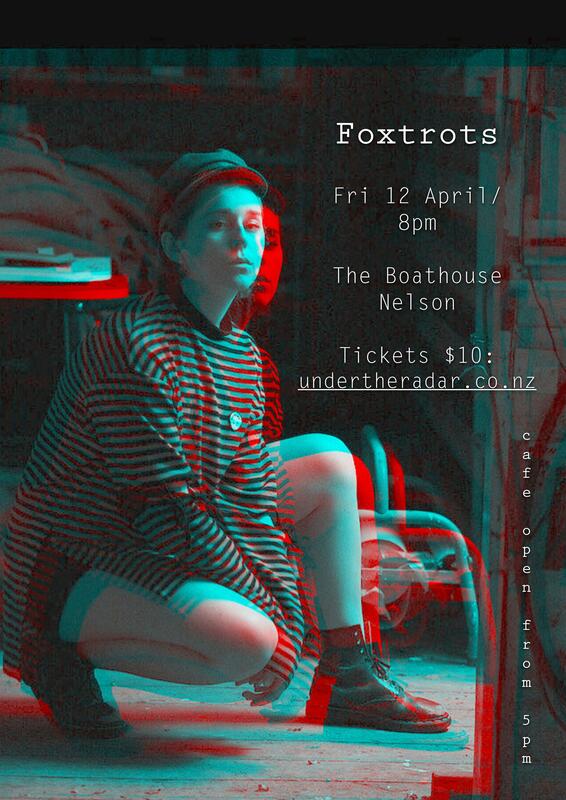 Foxtrots is soon to bring her music to The Boathouse, Nelson on Friday 12th Of April, from 8pm - 10pm. 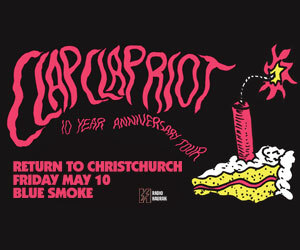 Tickets are available from Under the Radar or at the door on the night. 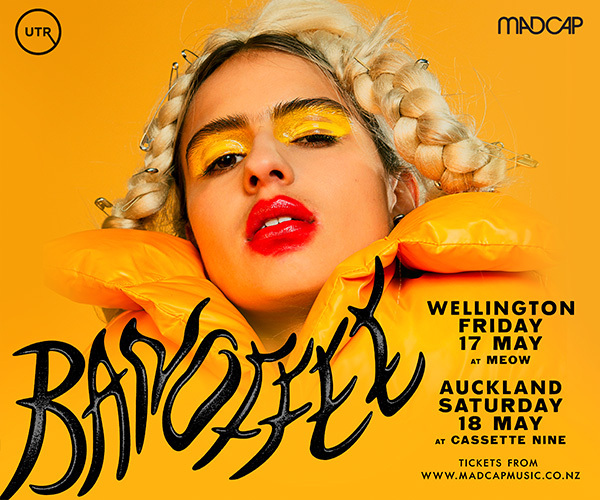 This is one songstress not to be missed!